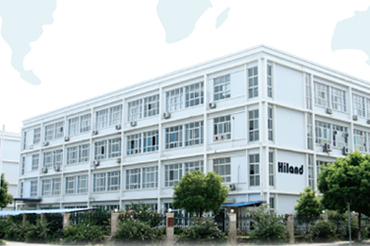 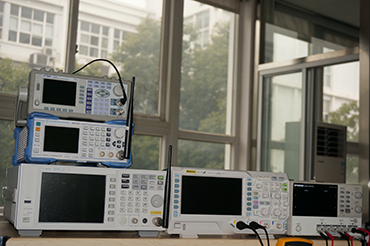 Established in March, 2004, Hangzhou Hiland Technology Co., Ltd is a professional designer and qualified manufacturer for automatic control systems. 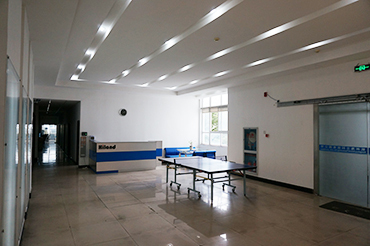 Hiland serve programmable wireless transmitter, receiver, tubular motor receiver, sliding gate control board, roller shutter control board ,flash lamp, photocell and wireless keypad. 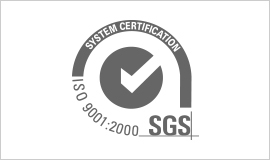 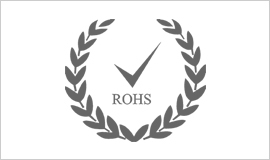 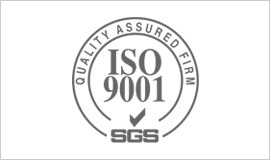 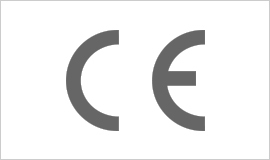 Hiland brand products with unique design have been approved by ISO9001-2008, CE(EMC,LVD,RF),C TICK,EN12978,ROHS,etc. 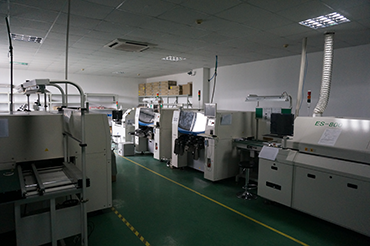 strict requirements, and sell well in Europe, Asia, Middle east, North America, etc.Hiland have improved SAMSUNG SMT machine and soldering machine, ICT test, FCT test to guarantee PCBA with high quality. 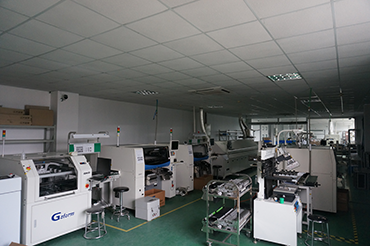 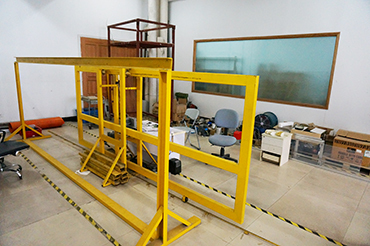 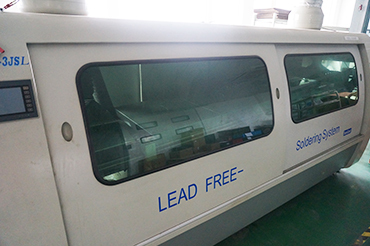 Can be programmed to a variety of advanced products, to ensure the production of high quality.